Few things say “serene” and “beautiful” quite like an outdoor fountain. 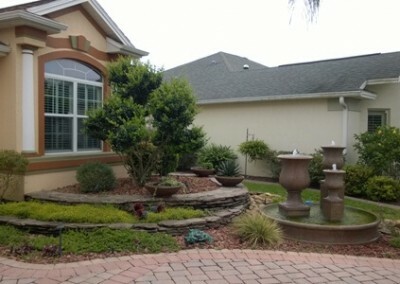 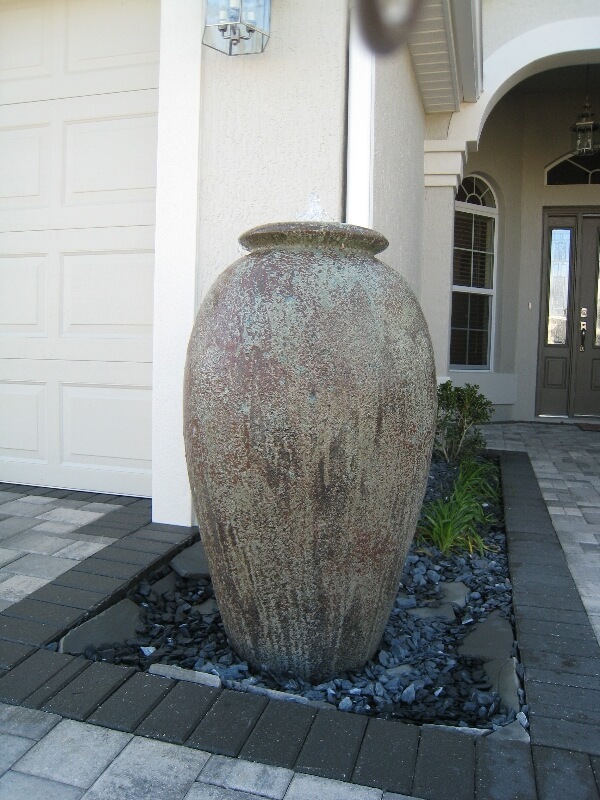 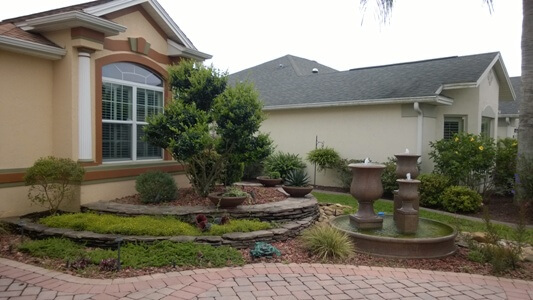 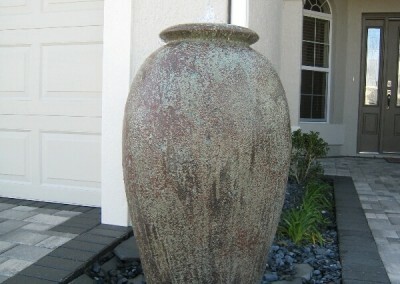 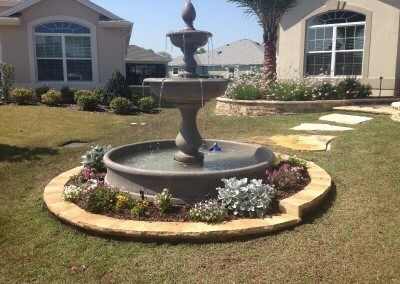 An outdoor garden fountain is a great way to raise the value of a property. 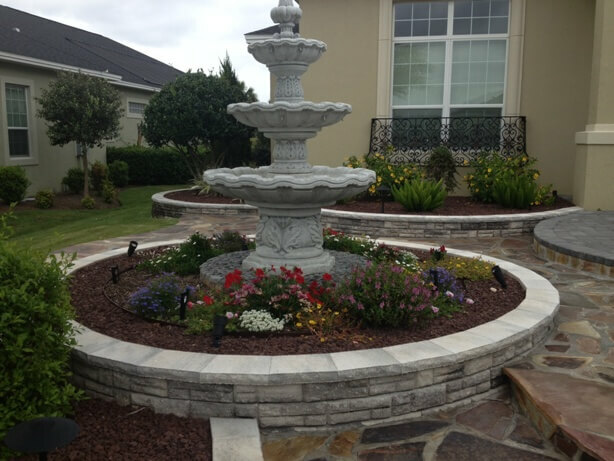 The sound of flowing water combined with the graceful aesthetics enhances the surrounding landscape and provides a relaxing setting for the occupants. However, in other to enjoy the right results, homeowners need to choose the right fountain. 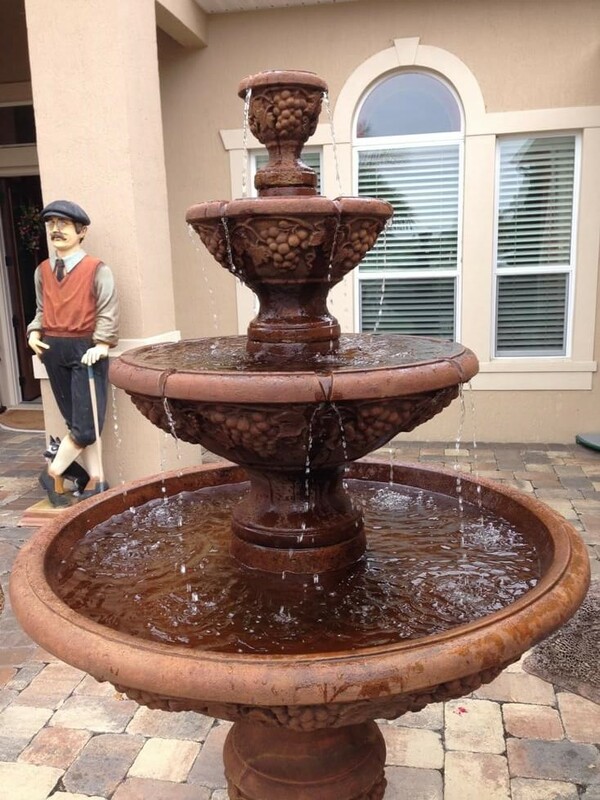 Our experts know how to help you choose the perfect fountain for your outdoor space and needs. 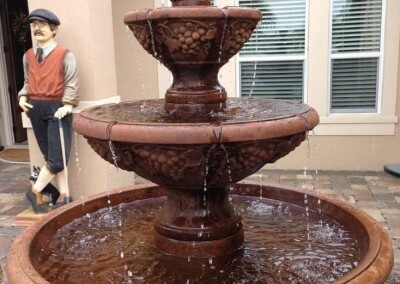 For quality, reliable service when choosing your fountain, call us for a free consultation.